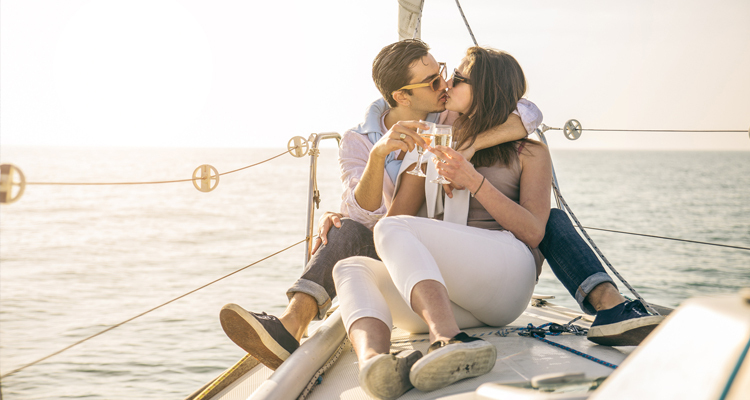 You’ve just married the person of your dreams, and now you need an extraordinary place to relax, connect and start your lives together. Luckily, one of the Most Romantic Hotels in the U.S. is right here on Cape Cod in Chatham, MA. Chatham Inn at 359 Main offers the best location from which to explore all that Chatham has to offer, including breathtaking beaches, unique shops and outstanding restaurants. Our beautiful, quintessential New England village is the perfect place to spend your honeymoon together, and return year after year to spark your treasured memories. 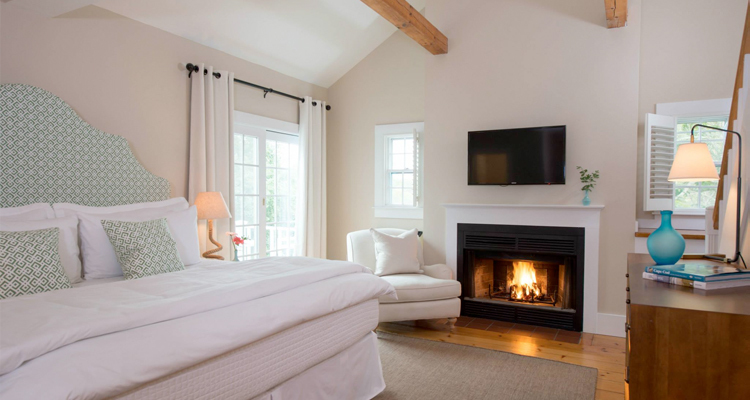 Choose one of our luxurious guest suites that set the stage for romance with sumptuous beds, warm fireplaces and spa-like bathrooms with soaking tubs for two. Room 11, The Loft Suite, is one of our largest and most luxurious accommodations, offering all of these amenities and more. Another favorite place to stay for honeymooners is Room 3, featuring a king bed, fireplace and private balcony. A grand breakfast is included each morning of your stay, so you can eat and get back to the retreat of your cozy room. Choose from our extraordinary menu, developed by Executive Chef Regina Castellano, for an experience you won’t soon forget. Enjoy your gourmet breakfast by the fire in our bright and spacious dining room, or outside on the beautiful patio during warmer months. To celebrate your newlywed bliss, add mimosas to make your morning even more special. Cheers! 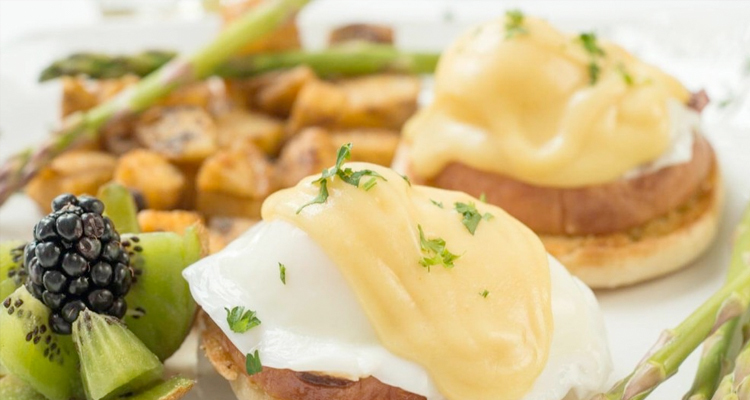 Not only does our Executive Chef create the best breakfast on the island, she also brings you the finest cuisine at our Chatham Wine Bar and Restaurant. 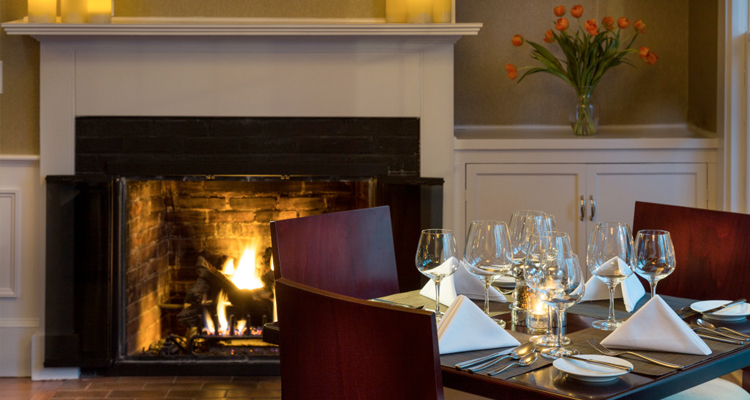 Our elegant dining room offers the ideal setting for a romantic night out, with fireside seating in our elegant dining room, or choose to dine al fresco on our beautifully landscaped terrace. Our exquisite seasonal à la carte menu, as well as our weekly Chef’s Tasting Menu, provide an unforgettable feast for the senses. 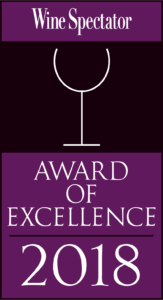 We also serve several fine wines by the glass and over 150 labels by the bottle, as well as a full selection of specialty cocktails and craft beers to pair with your meal. Make your reservations by calling 508-945-1468. If you do want to venture out from the hotel, Chatham’s historic downtown is only minutes away with several restaurants and shops to discover. 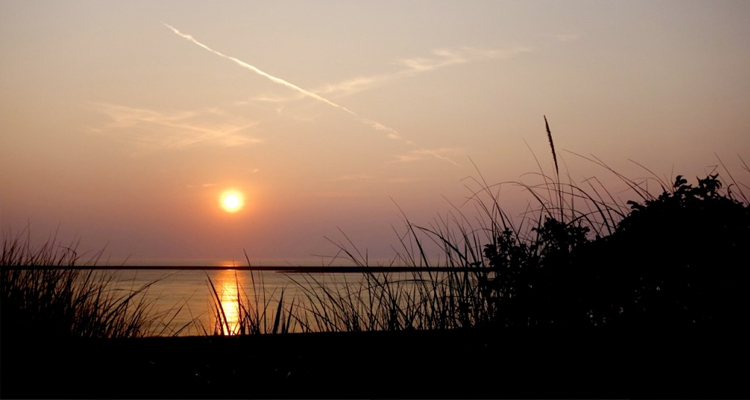 Lighthouse Beach and Oyster Pond Beach are less than a mile from the inn if you want to just relax by water. Our ideal location lets you enjoy the best of activities in town as well as nature outdoors. If you would like to explore more of Massachusetts, we recommend our sister inns on the island of Nantucket. Both the Centerboard Inn and Regatta Inn offer comparable luxurious appointments, superior service and attention to detail in an ideal location for a memorable getaway.